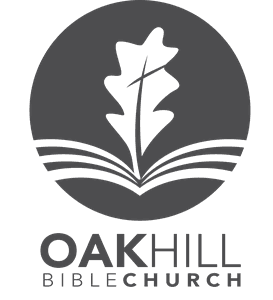 At Oak Hill, we believe that our God is living and active, tender and mighty in power. He is sovereign, good, and faithful. We come to him humbly through access in Jesus Christ, his Son. How can we pray for you this week? How can we thank the Lord with you for his provision? Let us know using the form below. 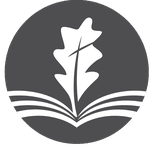 NOTE: Any prayer request you share with Oak Hill will remain confidential and will only be shared with our staff and elder team for the purposes of prayer.